About Deb Erickson - ICAN Institute Inc.
Deb Erickson is a business mindset coach helping women in the sales and network marketing industry catapult their mindsets and businesses to new heights. Unlike any other business coaching available, Deb’s revolutionary approach is designed to look at business success from the inside out. Using inner brain training techniques combined with outer skill-based business training, she helps women maximize their natural gifts and talents, elevate their inner strength, and power up their confidence resulting in unprecedented growth. Her clients commonly refer to Deb’s live classes, Monthly Membership and ICAN Coach Programs as “a complete game changer” for the fast and lasting results they create in their businesses and in themselves. Deb’s early career as a classroom teacher, athletic coach, and inspirational speaker gave her the skills she needed to enter the sales and network marketing industry where she quickly achieved top leadership positions in two separate companies. While coaching her own associates to success, she mastered a unique style of performance-based training that achieves fast outcomes in the lives and businesses of women. 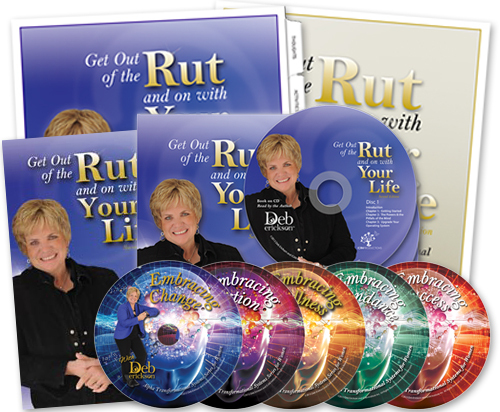 Her extraordinary success, coupled with her passion for neuroscience and human performance, led Deb to create her own products and programs to help women in the direct sales and network marketing profession break free from limitations that block their business and personal success. "Deb’s masterful, results-oriented insights and neuro smarts have made the greatest contribution to my business growth and personal evolution." As the founder of ICAN Institute, Deb has worked with thousands of leaders across the country from dozens of different companies, uncovering core factors that propelled women into leadership positions within their organizations. Recognizing the unique needs and talents of women entrepreneurs, she created coaching options specifically designed to support women looking to create extraordinary success while maintaining balance in their busy lives. Her Memberships and Leadership Programs provide the perfect combination of core business training, personal coaching, and community support to ensure your success. "Deb Erickson’s programs are the most revolutionary training I have experienced in my more than 30 years in the Direct Selling Industry. I have worked with dozens of coaches and attended hundreds of training events but Deb’s teaching and tools are unequaled. They have changed my life and my business. What I’ve learned from Deb is priceless." 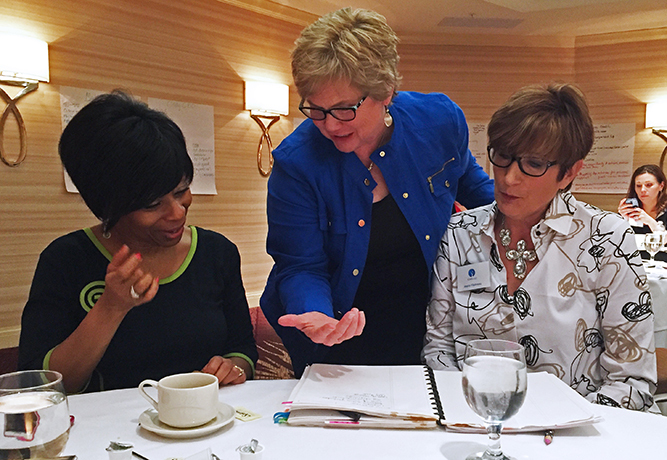 Deb Erickson’s ICAN Institute is unlike any other coaching platform available. 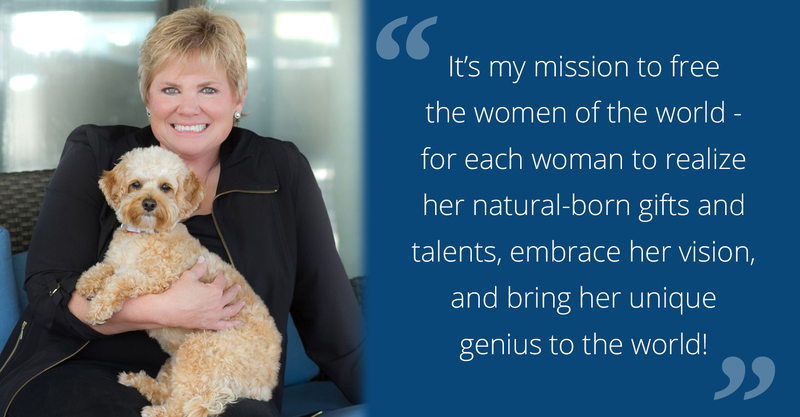 Instead of repackaging the same masculine approach to business development, Deb built a path to success that uses a woman’s unique gifts and intuition as a catalyst for growth. Our classes and programs provide coaching, support, and tools to help you thrive in any stage of your business. Whether you participate in live Monday Membership coaching calls, complete one of our live or self-paced success classes, participate in our online support community, or attend a live event, you will find the perfect solution to Transform Your Mind, Grow Your Business, and Love Your Life.